← 2001: Was the Silence Gloomy? 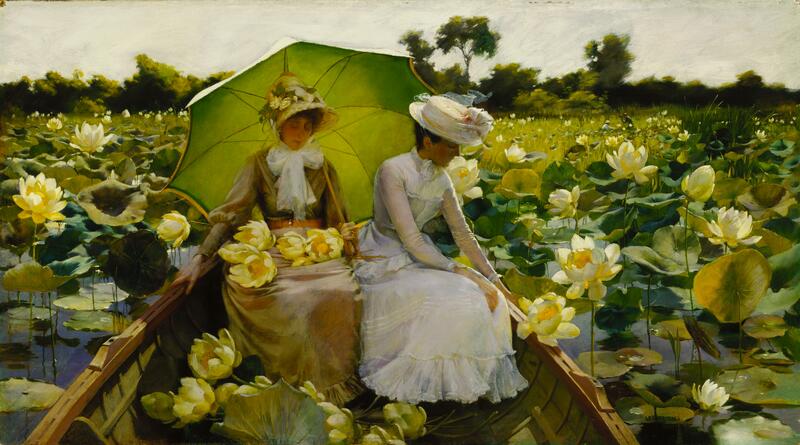 This entry was posted in Uncategorized and tagged 1880's, 19th Century, Art, Charles Courtney Curran, Flowers, Painting, Ships & Sailing, USA, Water, Women. Bookmark the permalink.